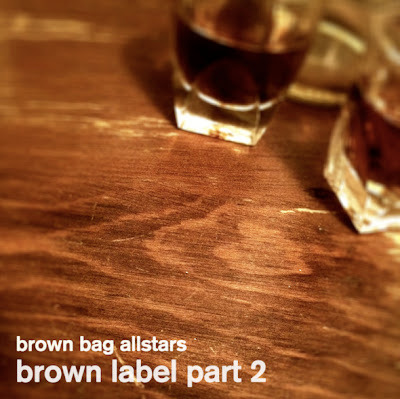 NYC crew the Brown Bag AllStars just dropped this dope little album, Brown Label Part 2. Highly recommended. Download it for 5 bucks to get the bonus tracks!